Air rifles have improved by leaps and bounds over the past decade. There are many new and improved developments that we as field target shooters get to put to the test day match after match. 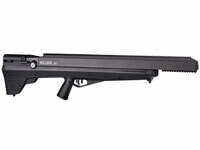 Here we have a good line up of what is currently offered and popular with air rifle enthusiasts worldwide. Lets start off with a review of the new Air Arms FTP900 by Team Wild TV. 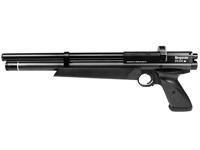 Air Arms FTP 900 Field Target PCP air rifle. Click on the image to learn more about this awesome rifle. Want to see the FTP 900 in action? Check out this Team Wild video of the European Field Target Championships featuring some of the top shooters in the World putting their FTP 900’s to the test. Also see what the pro’s have to say about the new HFT500 in this video as they have a go with it as well. Want to see a review of this cool little carbine? Watch this video for more. 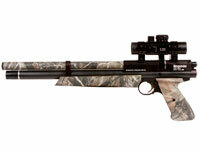 How about a close up look at this awesome FWB 800x Field Target rifle? Click and watch the video below for more.